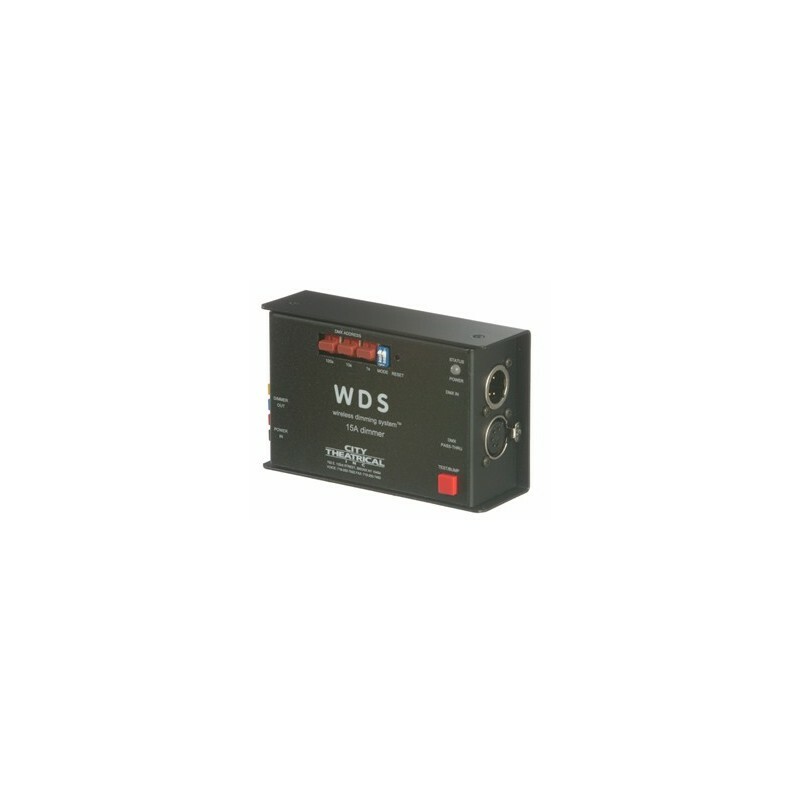 The 5520 WDS 15A Dimmer provides smooth and flexible DMX controlled 12-24VDC pulse-modulated dimming with two different dimming curves and a non-dim setting. 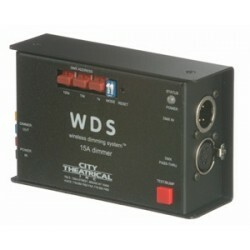 The individual DMX addressing, built in bump button, and color-coded 30A Anderson Powerpole input and output connectors all work together to make the 5520 WDS 15A Dimmer practical and easy to use. 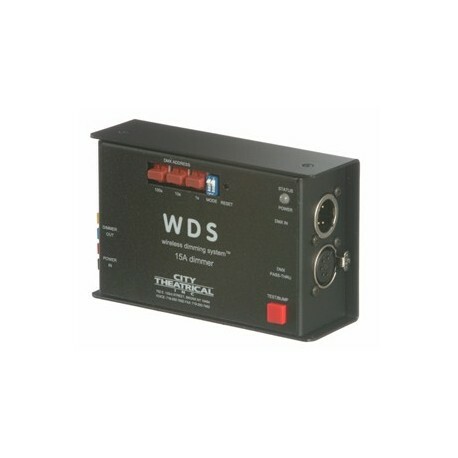 The WDS 15A Dimmer is ruggedly constructed and equipped for the temporary installations and harsh use conditions typical of standard entertainment industry rental applications. Dimensions: 3.25" x 5.25" x 1.687"